"I'll meet you at the top of the coconut tree." So begins the lively alphabet rhyme that children and their parents love to recite. 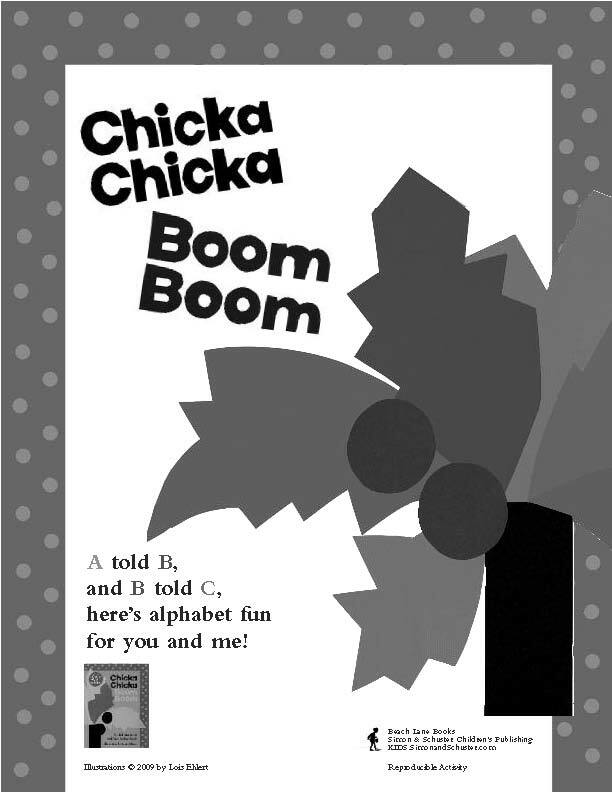 Martin and Archambault's rhythmic chant and Caldecott Honor artist Lois Ehlert's bold, cheerful art has made Chicka Chicka Boom Boom a favorite for twenty years! 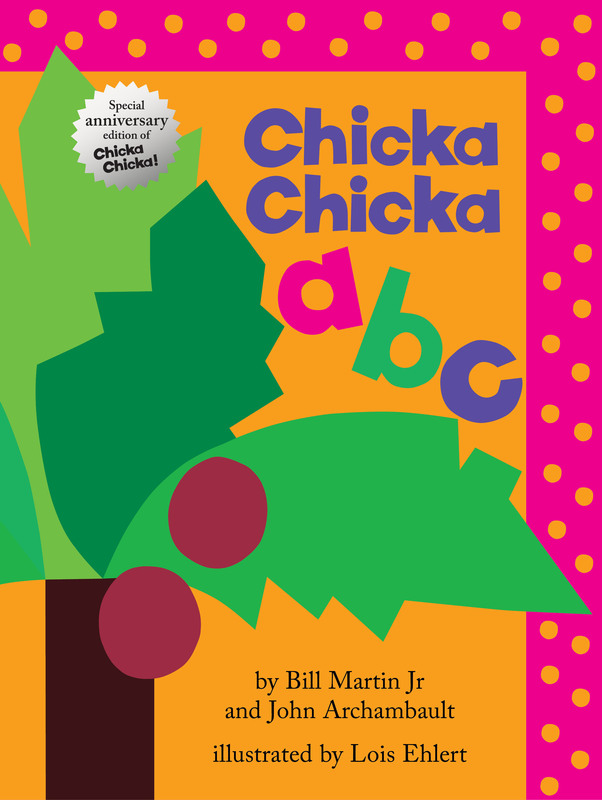 To celebrate the 20th anniversary, we are offering a new lap-sized edition of Chicka Chicka ABC that will surely delight a new generation of Chicka Chicka fans.